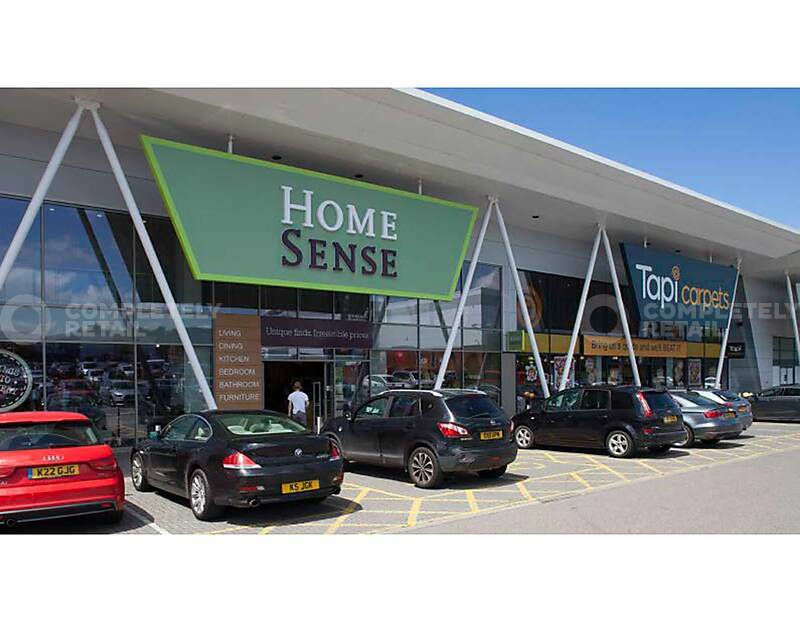 Prime scheme forming part of the Cribbs Causeway retail warehouse cluster, which is the 4th largest cluster in the UK, with over 975,000 sq ft of retail warehouse floorspace in addition to a regional shopping mall. 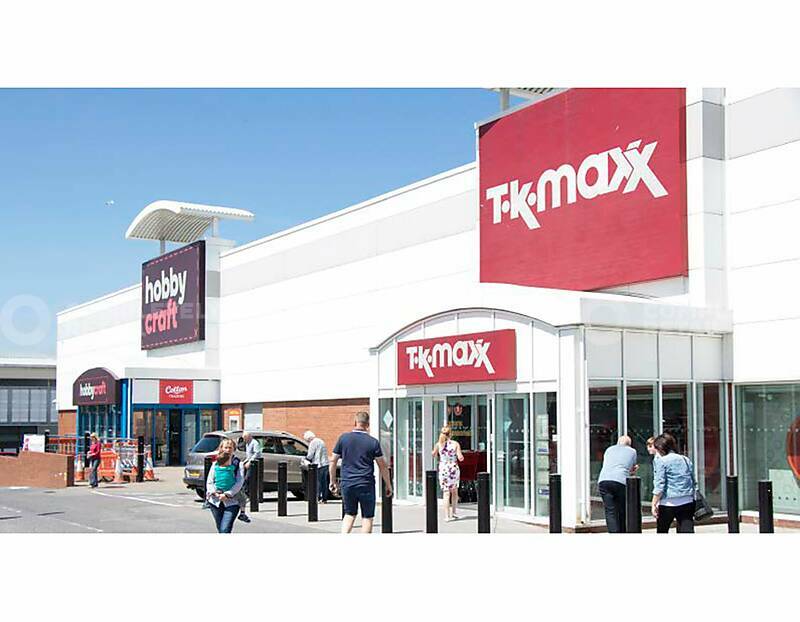 Existing occupiers: TK Maxx, Hobbycraft, HomeSense, Carpetright, Tapi and Dreams. 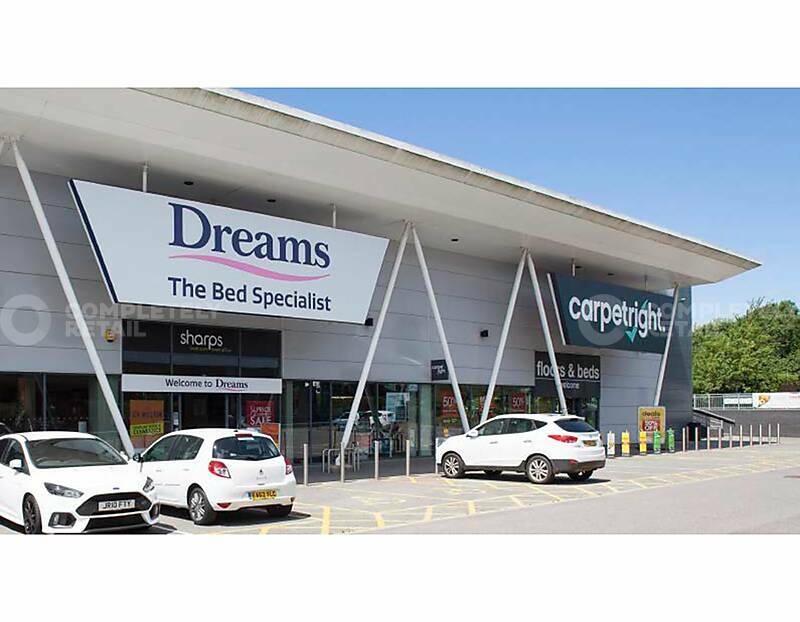 Nearby occupiers include John Lewis, B&Q, DFS, Currys PC World, Wickes, Toys R Us, Next and Asda. 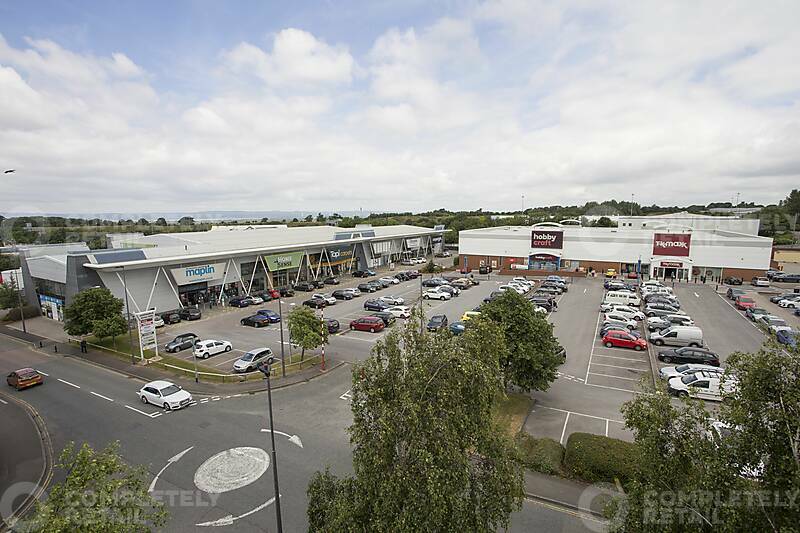 Located 1 mile from Junction 17 of the M5, approximately 10 miles north of Bristol city centre and forming parts of the Cribbs Causeway retail warehouse cluster, which is the 4th largest cluster in the UK, with over 875,000 sq ft of retail warehouse floor-space in addition to a regional shopping mall. A1 – Open, Part Bulky Goods with significant mezzanine provision.